Frasers reached a deal earlier this month to buy Australand for $2.6 billion, following a bidding race with Stockland, the biggest shareholder of Australand with a 15.7 percent stake. Stockland held a relevant interest in 113 million Australand securities which were acquired at an average price of $3.78 per security. By accepting this offer Stockland will realise a capital profit of circa $80 million from its Australand investment. “We have been disciplined with our investment in Australand with a clear strategic intent and view of value, and are pleased to have achieved a significant profit. 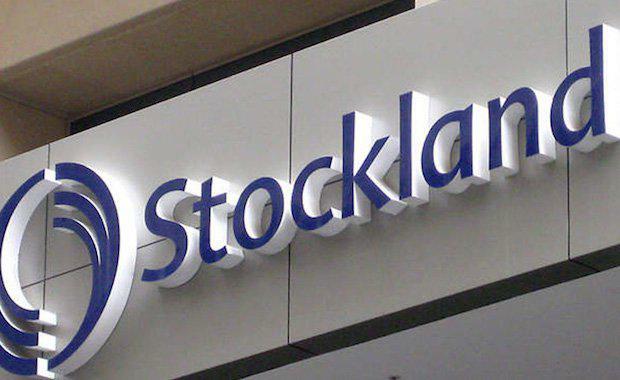 We will reinvest this profit prudently into our growth strategy," said Stockland Managing Director and CEO, Mark Steinert.